A collection of some of the best original short fiction published on Tor.com in 2011. Includes stories by Charlie Jane Anders, James Allan Gardner, Yoon Ha Lee, Nnedi Okorafor, Paul Park, Matthew Sandborn Smith, Michael Swanwick, and Harry Turtedove. 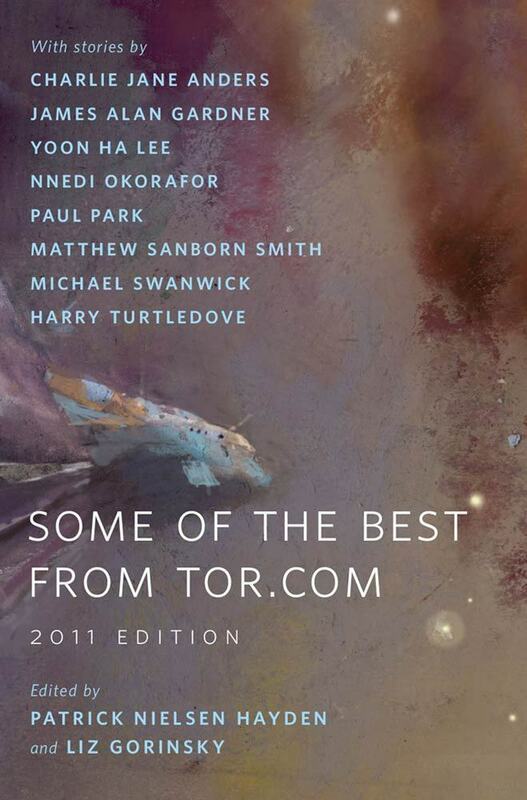 Patrick Nielsen Hayden and Liz Gorinsky are the fiction editors of Tor.com.